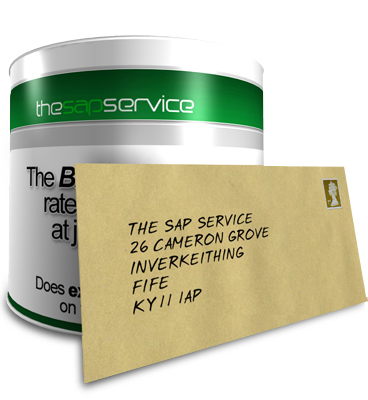 All our SAP Ratings utilise Building Research Establishment (BRE) approved software and are fully acceptable to building control. 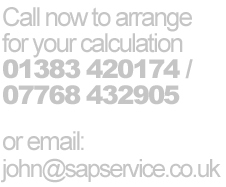 Why not contact us, and see how we may be of help to you, and save you money! If you want to send your project drawings to us please email or post them to the address shown below.